Pastor Chris and Tatum are both from Redlands. In 1999 they moved to Orange County and served on staff at a church for 14 years. During that time God began to shape a dream in their heart of planting a church with a simple goal – helping people come to know Jesus and live out their unique purpose in life. They envisioned a place so filled with life that you couldn’t wait to get there. A place that would help people from every generation and every walk of life live in the fullness God has for them. 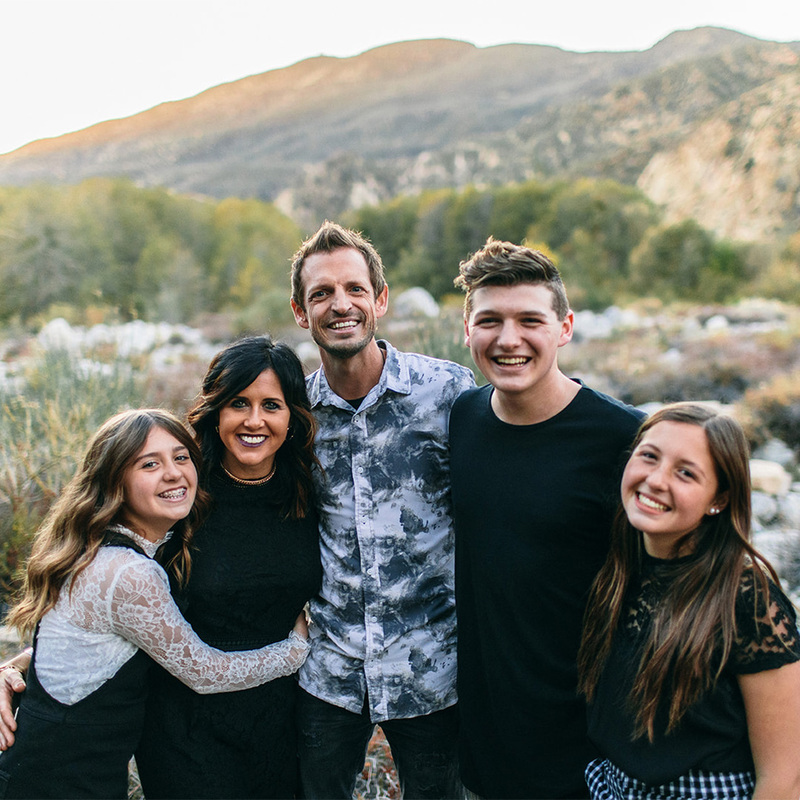 In late 2013, Chris and his wife moved their family back to their hometown and began building a team of people committed to seeing that dream become a reality. On January 19th, 2014, with the help of over 50 people on the launch team, Citizens Church began. That Sunday over 500 people attended our first service at the Fox Theater in downtown Redlands. From the beginning, Citizens Church has been marked by a passion for helping people find a place to call home. The life-giving message of the Gospel, energizing atmosphere, and simple style of Citizens Church brought immediate growth. In its first year, after starting with 350 in the second week, the church grew to 550 people in weekly attendance and saw nearly 200 people commit their lives to Christ. At its 2nd year birthday, Citizens had grown to almost 1000 people attending the weekend services and hundreds in small groups all over the Inland Empire. Today, Citizens Church has two campuses and continues to have a front row seat to seeing God work. Lives are being changed though life in Christ week after week. People are coming to know God, grow in community, discover purpose and make a difference in the world around them. We invite you to see for yourself how exciting church can be when the focus is simple and people are free to go after God with passion. OUR VISION STATEMENT IS MORE THAN A SLOGAN on a business card. Our vision is enabled by the CULTURE of our church. CULTURE is what we foster in order to see our vision become reality. THE CULTURE at Citizens Church is outlined in 12 values that help make us effective in what we’ve been called to do. It’s alive, it’s powerful, and accomplishes what God sends it out to do. Our listening is with anticipation of what God desires to teach us. We press in to hear from God. He is a big God and we pray in light of how big He is, trusting Him to build His church. We will set impossible goals and risk the ocean as we step out in active faith to watch God move. We will lead the way in generosity to see the work of God furthered in our world. Giving of all that’s been given to us. We will strive to always pass the baton of faith and actively enable youth to lead the way. Because every part we play in the church carries eternal impact we will do everything we do with everything we’ve got. Every interaction is seen as having life changing potential. People will know that they are valued. We are all about the numbers. Every number is a life and every life needs Jesus. We strive to reach as many people as possible counting each one loved by God and worth going after. We are distinct in how we carry out our mission and understand that we won’t be for everyone. To be the church that Jesus envisioned we must move past being on the mission of community and into being a community of mission.